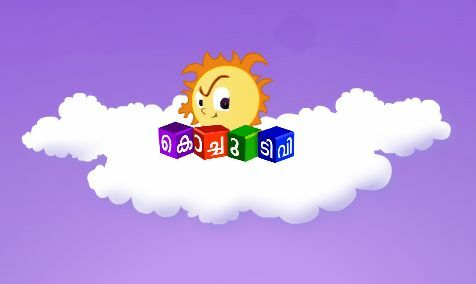 Kochu TV, The 24 Hour Malayalam Kids Channel From Sun Network Is Added On Videocn’s Direct To Home Service, D2H. Kochu TV Is Available On Videocon D2H Service at Channel Number at 870. Kochu Television Is Started on 16th October 2011. Its The One and Only Malayalam Kids Channel. Videocon D2H Is one Of The Leading DTH Service Provider In India. They providing All The Major Malayalam Television Channels. You can the Availability Of All The Malayalam Channels In Videocon D2H From Here. Update – Channel Number Changed, Its Now Available On 645.